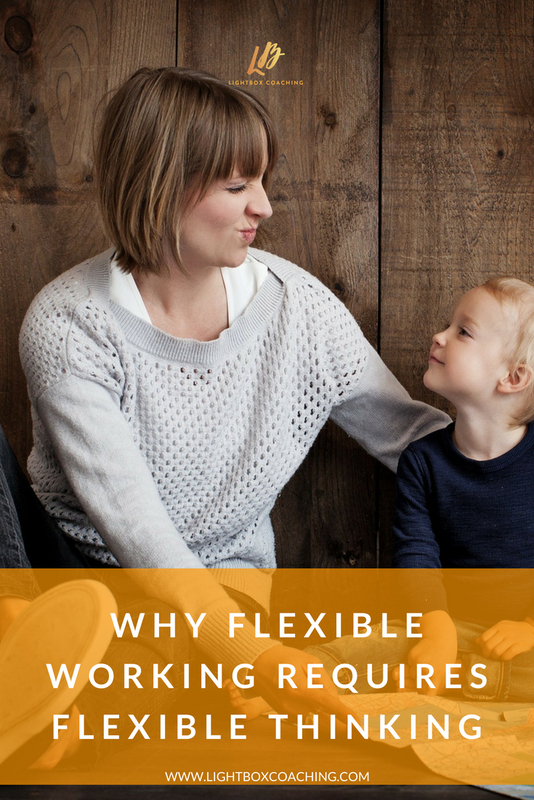 Securing flexible work requires flexible thinking>>> Many working mothers seek flexibility in their roles, so that they can work around childcare commitments. A shift in mindset is the first step to securing the flexible work that you desire. >>>Watch this video to learn why a shift in mindset is key to creating the work life you desire. Earlier on this week I was talking to an organisation that is looking at ways that they can support their employees more around flexible working, and it got me thinking that, while it’s great that employers are thinking about flexible working, as mums we need to think about our mindset around flexible working. 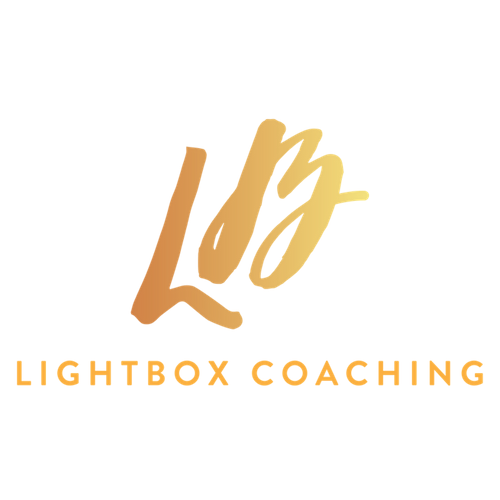 If you’re in a position where you’re thinking about flexible working – whether you’re planning your return to work after maternity leave or you’re looking at ways to make your role more flexible – you might be wondering is it even possible? How could I do it? Will it work? There can seem to be a huge gap between where you were before and how you would like things to be, and it can feel impossible to achieve. I was working as a corporate lawyer when I was pregnant with my son, and at first I could not see how I could possibly continue my legal career and spend as much time as I would like with my son. I looked around and saw working mothers around me, but not necessarily ones that were doing work in the way that I wanted to do it, and so I initially thought it’s not going to work. But then I shifted my mindset and thought, well, let me not think it’s not going to possible, let me think about how I could make it possible. And so I got really clear on what I wanted my work life to look like, and then I worked backwards from there and figured out that actually making a move in-house would allow me to work part-time and allow me to spend the time I wanted to spend with my son. Because here’s the thing, you might be the start of something. If you look around your organisation or your industry and nobody’s working in that way, you might be the person to spearhead it – which could lead other people to do the same as you are doing. If you want to secure a flexible working role and you want to work in a way that’s going to work for you and your family, look at how you’re thinking about it – and think about whether you need a mindset shift. To go from ‘this is totally not possible’ to ‘I can see how this would work’ you need to be clear with yourself about what you want. In as ideal world, if there were no barriers, what would would you want your work life to look like – on a daily or weekly basis. Once you have that clear you will be much better able to pitch it to your organisation, or the new place you want to work.